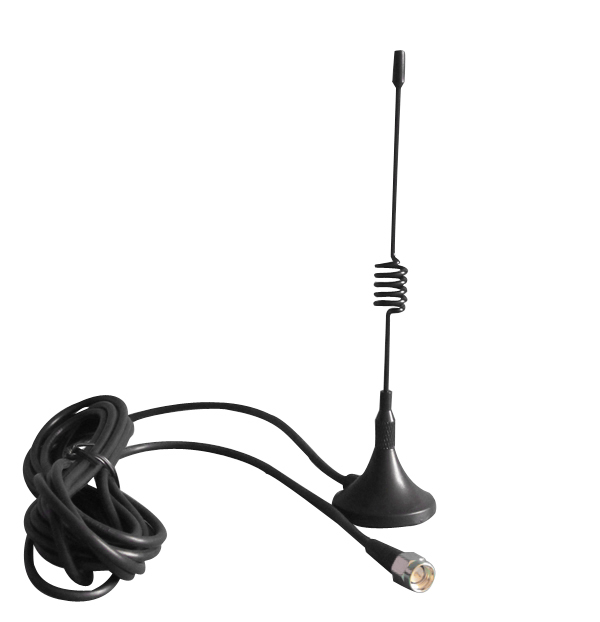 Product categories of GSM Antenna, we are specialized manufacturers from China, GSM Antenna, Gsm Wifi Antenna suppliers/factory, wholesale high-quality products of Magnetic Base GSM Antenna R & D and manufacturing, we have the perfect after-sales service and technical support. Look forward to your cooperation! 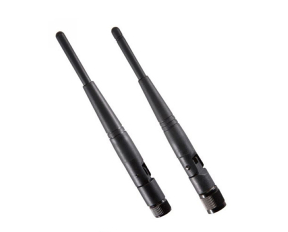 A replacement GSM Antenna for many access points and radios that are equipped with RP-SMA connectors such as mobile, wireless pay phone, fixed commercial phone, PCMCIA card, navigation device, vehicle wireless device.